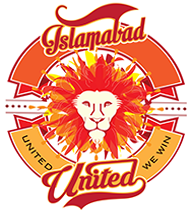 Islamabad United, PSL Franchise, is owned by Leonine Global and Ali Naqvi and Amna Naqvi are the owners of Leonine Global. Dean Jones is the team coach of Islamabad United since its launch in 2016. Misbah ul Haq was the Captain of Islamabad United since 2016, whereas, JP Duminy captained Islamabad United in the absence of Misbah ul Haq when he was unfit and unable to play PSL 2018 final against Peshawar Zalmi at Karahi Cricket Stadium. But Islamabad United has released Misbah ul Haq and he may get some managerial or coaching role for Islamabad United team 2019. 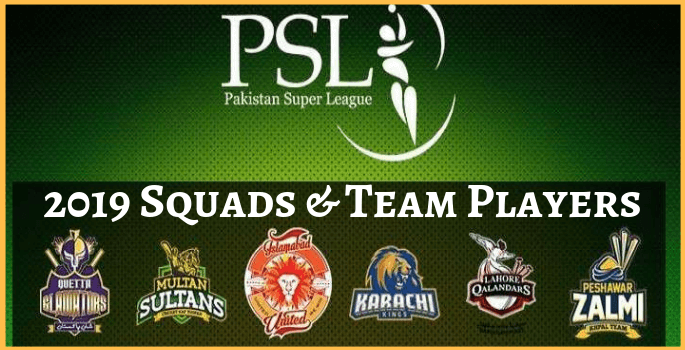 The team was launched in 2015 with the formation of PSL by the Pakistan Cricket Board. The home ground of this Karachi based team is National Stadium Karachi. Imad Wasim is its current captain, and the coach is a former South African cricket player Mickey Arthur. Peshawar Zalmi, i.e., Peshawar Youth was launched from Peshawar in 2015 with the foundations of the PSL by PCB. It is based in Peshawar and represents Khyber Pakhtunkhwa Javed Afridi from Haier Pakistan owns this team. He is also the owner of Benoni Zalmi franchise for T20 Global League of South Africa. Currently, the captain of Peshawar Zalmi is Darren Sammy, and the head coach is Mohammad Akram. The leading run-scorer and wicket taker include the names of Kamran Akmal and Wahab Riaz respectively. 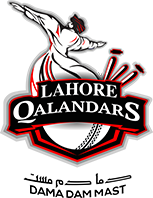 Lahore Qalandars is a professional cricket franchise launched to participate in Pakistan Super League in 2015. It represents Lahore, and Qatar Lubricants Company Limited owns this team. The home ground of the team is Qaddafi Stadium Lahore. Currently, Mohammad Hafeez is its captain, and Aqib Javed is its coach whereas, the vice-captain of the team is Fakhar Zaman. 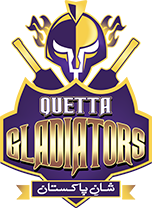 Quetta Gladiators, as the name suggests is a Pakistani Twenty20 cricket franchise that had been launched to participate in the PSL series. 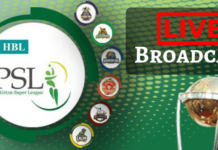 The company was launched in 2015 with the launch of PSL by Pakistan Cricket Board. 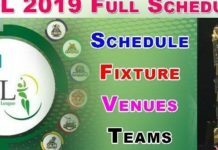 The home ground of the team is Bugti Stadium Quetta, and it represents Balochistan as it is Quetta based cricket franchise. The captain of the team is Sarfraz Ahmed, and the coach of the team is Moin Khan. The mentor and batting coach of the team is Viv Richards, a legend from West Indies. Abdul Razzaq is the assistant coach of the team while Azam Khan is its Manager. The run scorer and wicket taker of Quetta Gladiators are Kevin Pietersen and Mohammad Nawaz respectively. 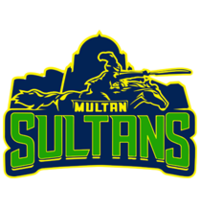 Multan Sultans was also established for PSL in 2017. On 20 December 2018, Ali Khan Tareen got the rights of Multan Sultans. It is Multan based cricket franchise and owned by Ali Khan Tareen. Shoaib Malik is the captain of Multan Sultans. Earlier, the head coach of the team was Tom Moody, but he withdrew from his responsibilities. So, recently Johan Botha has been appointed as the head coach and the director of the team is Wasim Akhtar. Nadeem Khan is the manager of the Multan Sultans.